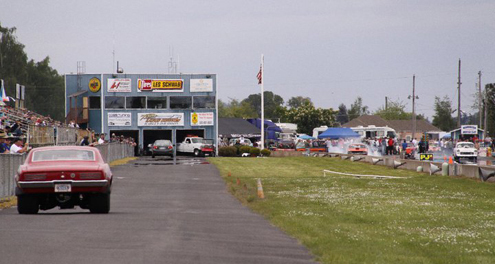 Reserved Trackside Camping is available for reservations. 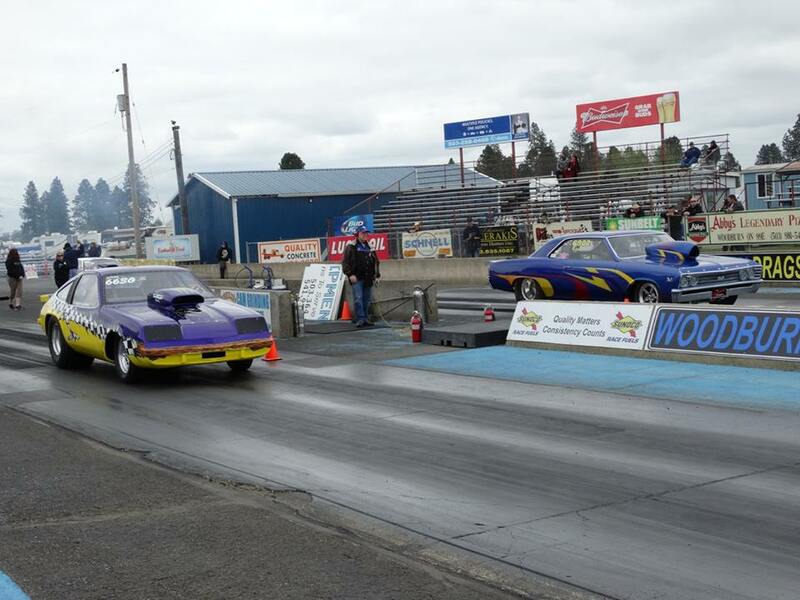 The tracks hosts the annual NWDRA Classic in April. 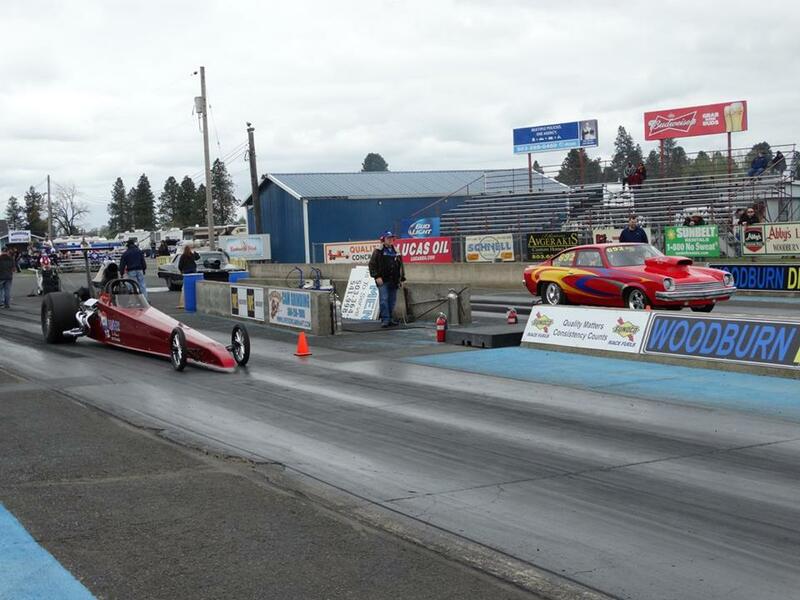 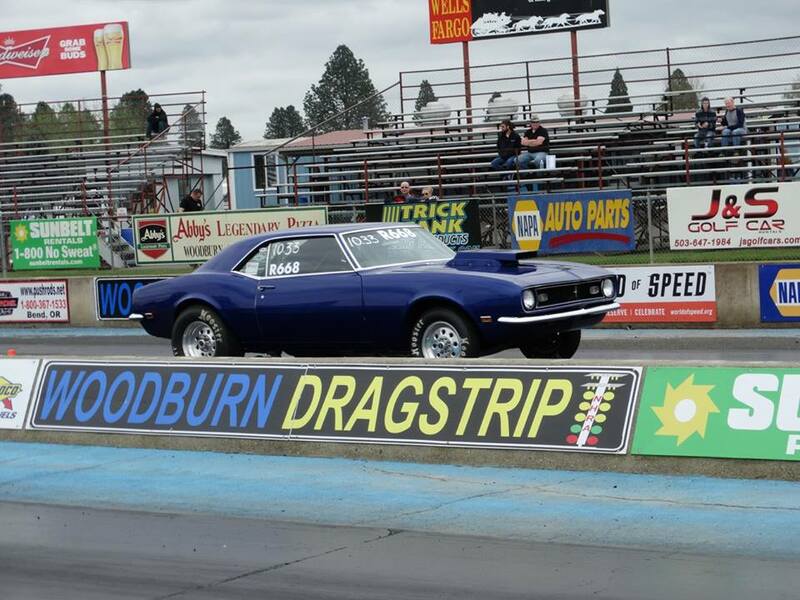 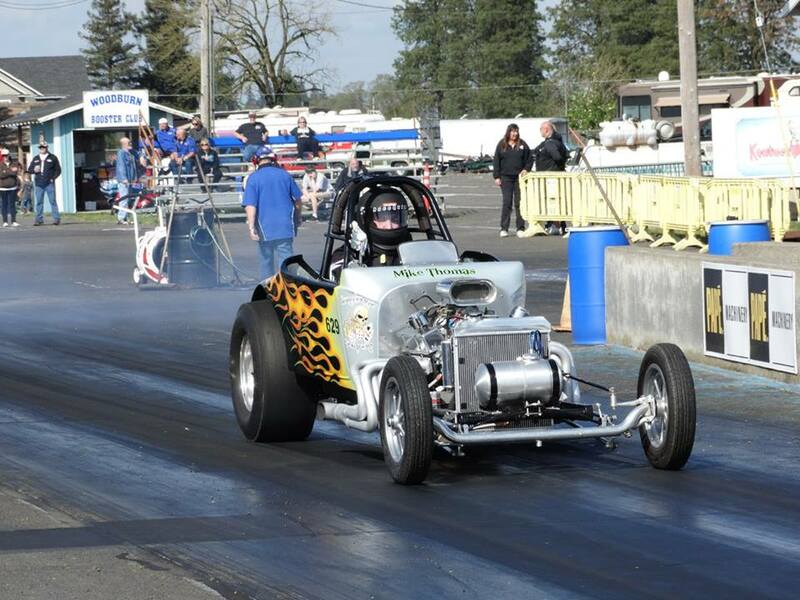 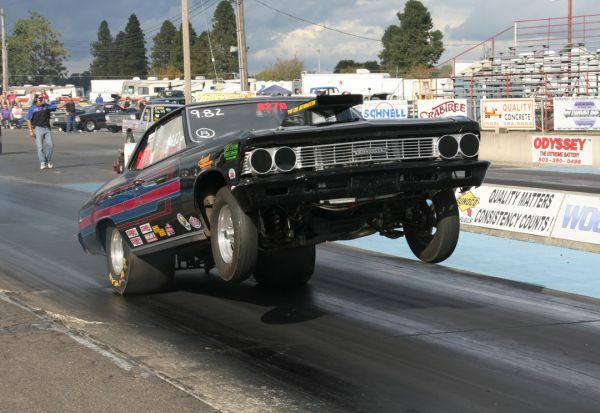 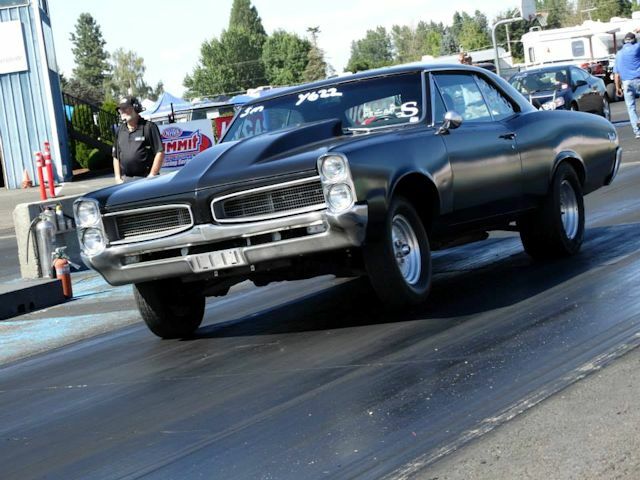 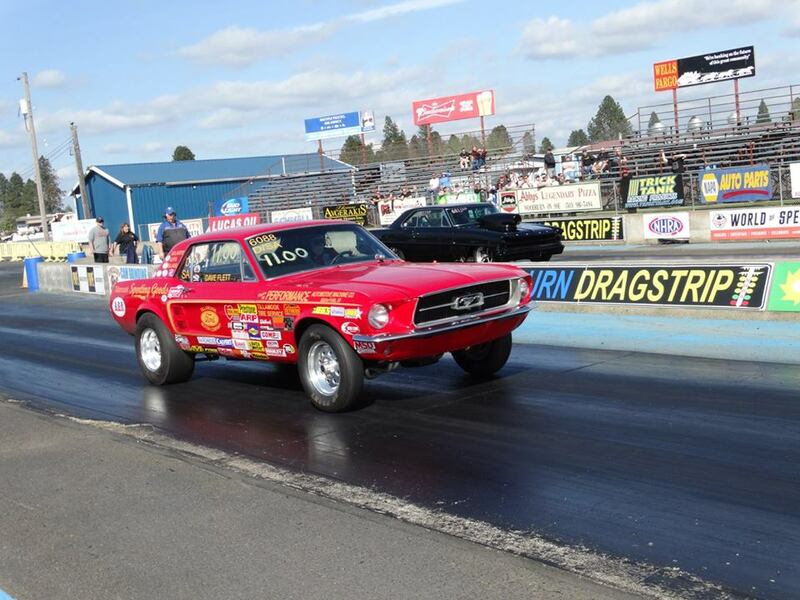 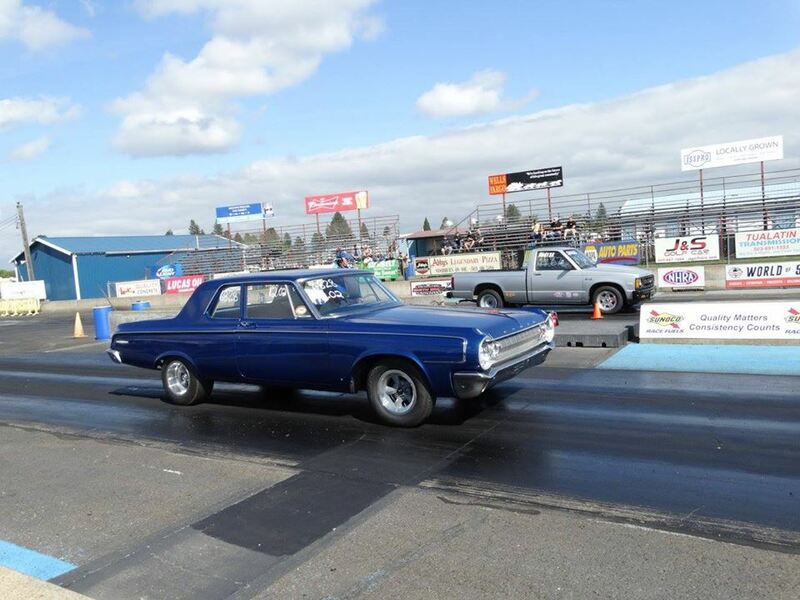 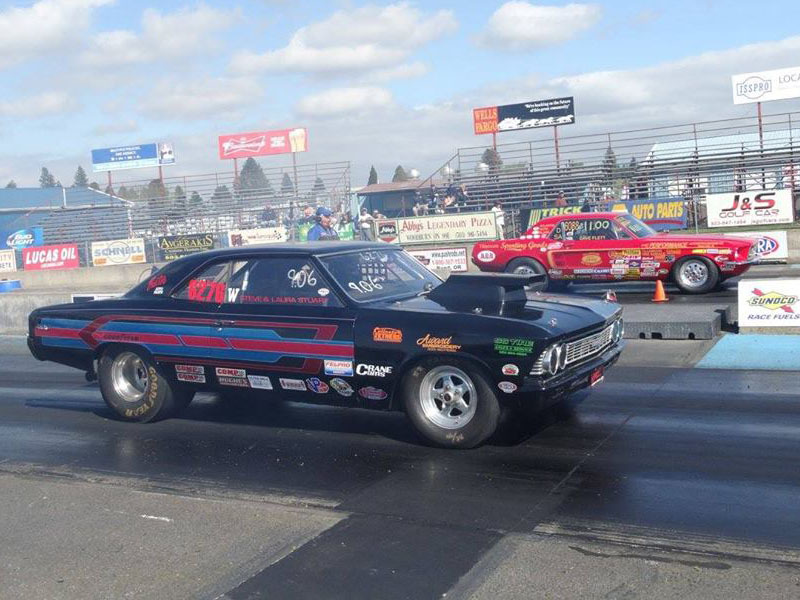 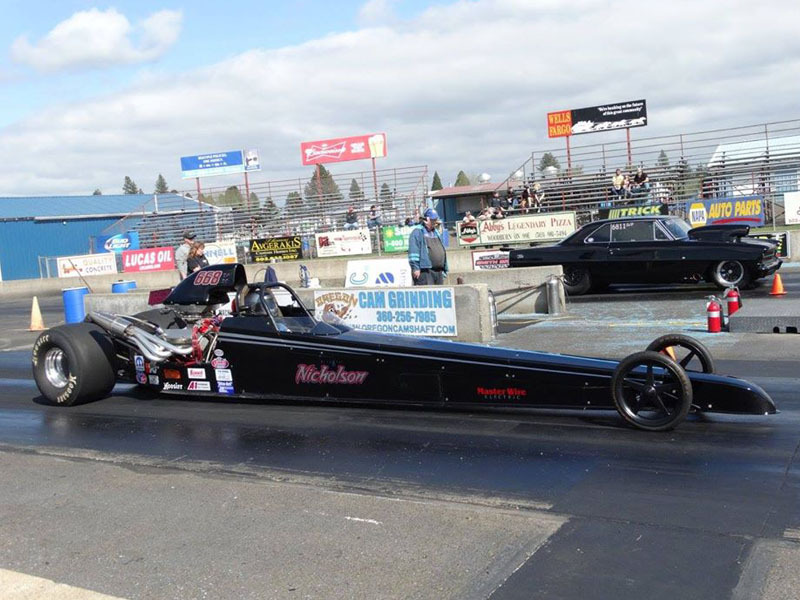 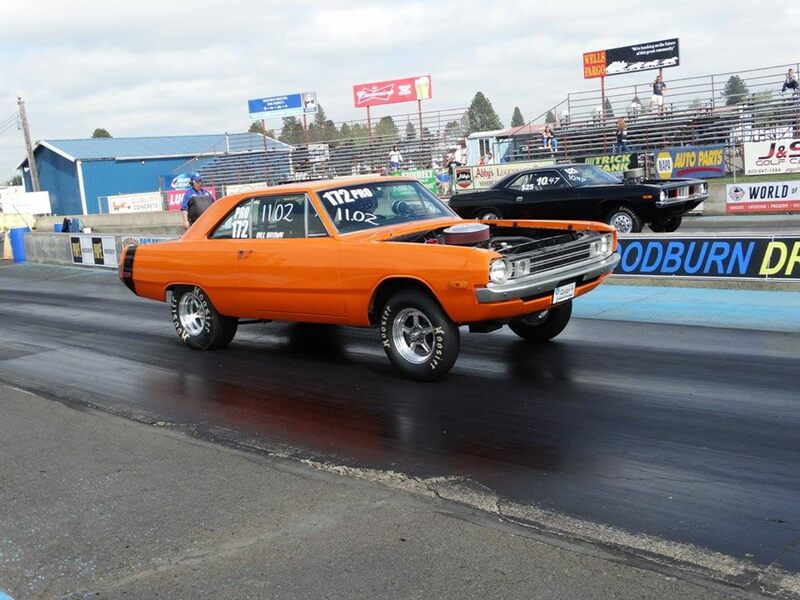 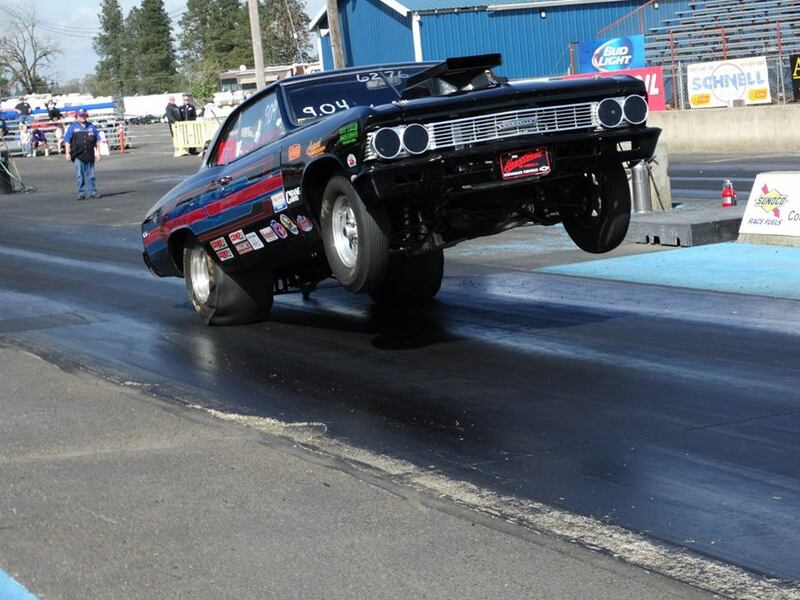 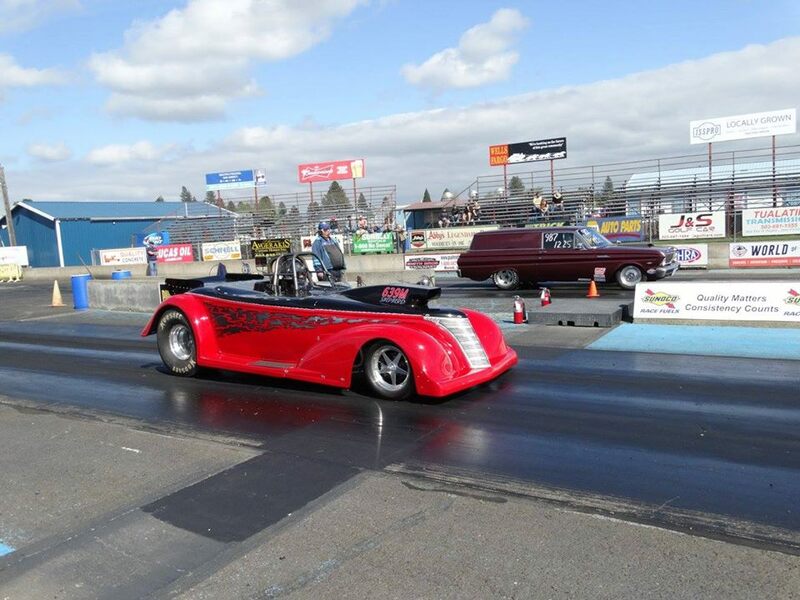 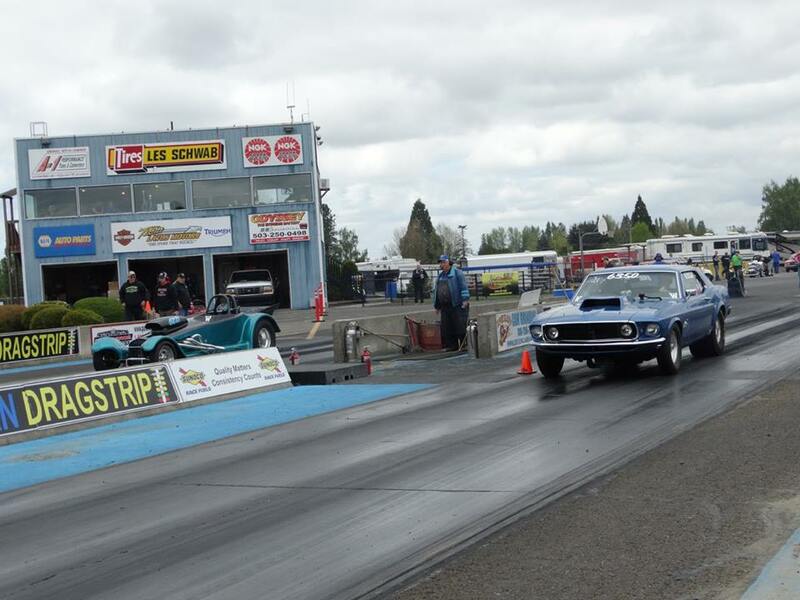 The Woodburn Dragstrip opened in June of 1961 as an 1/8-mile dragstrip operated by the Multnomah Hot Rod Council and the Northwest Timing Association. 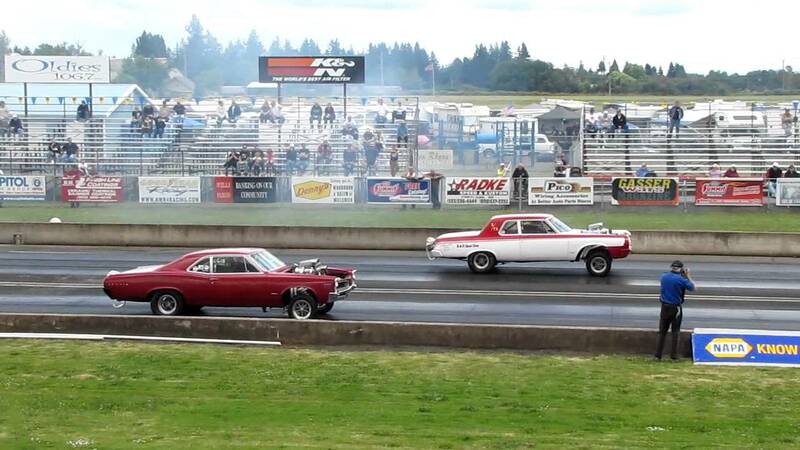 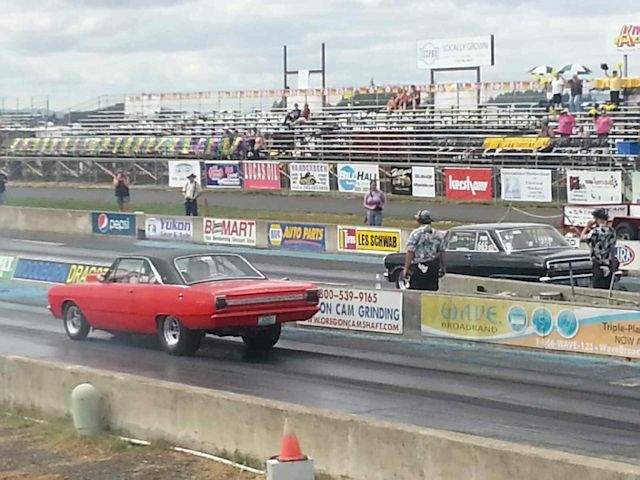 In 1963, the track was lengthened to provide for 1/4-mile drag racing. 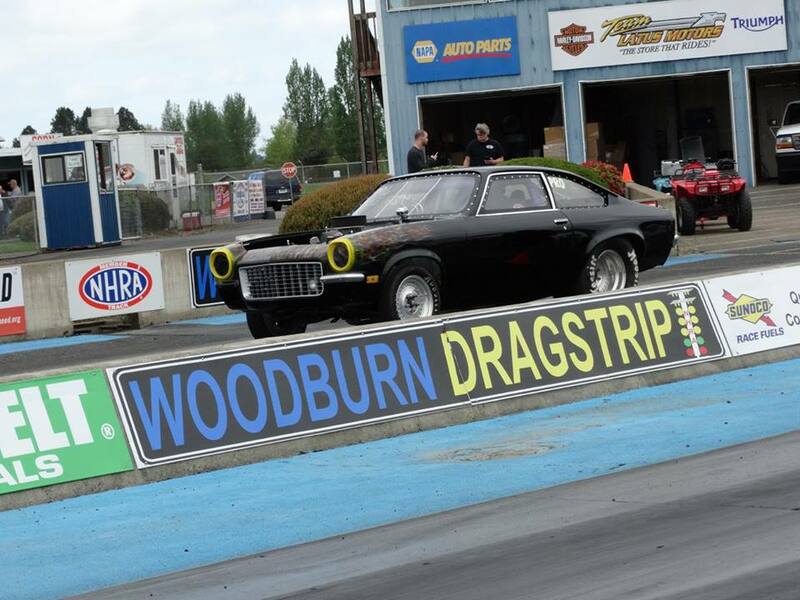 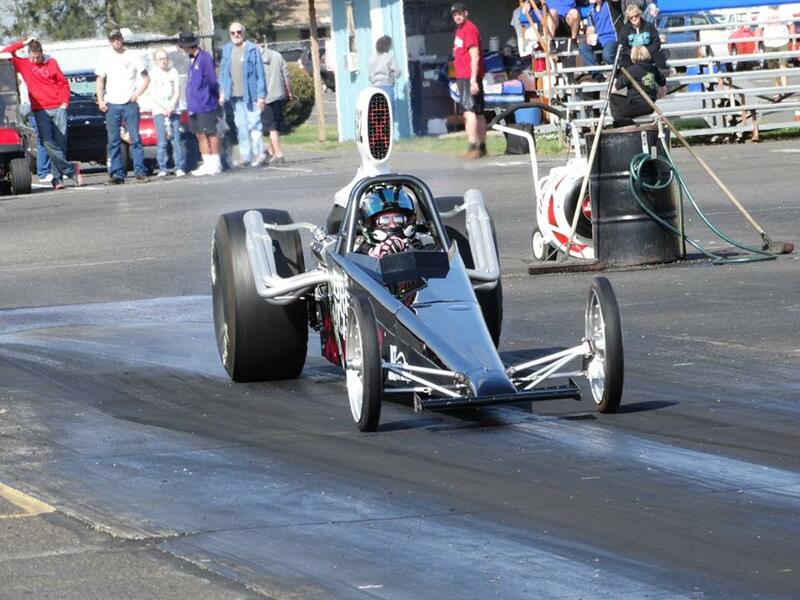 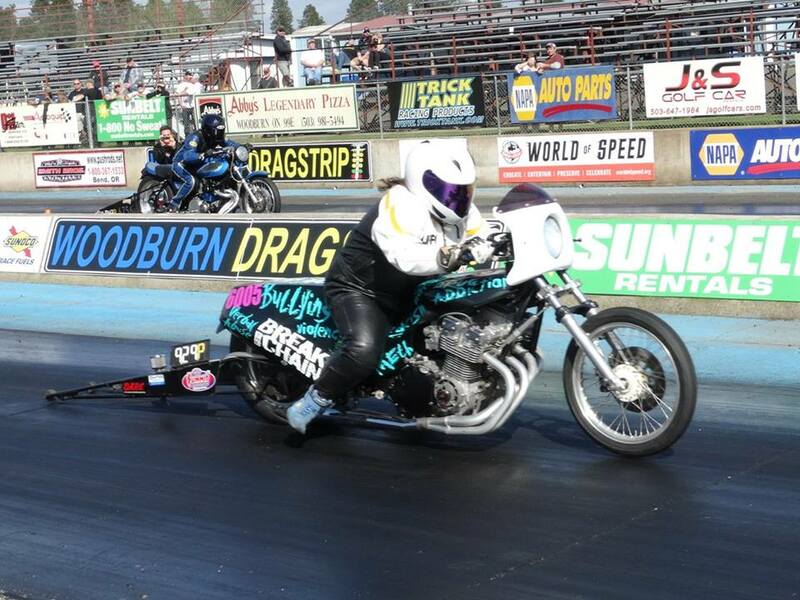 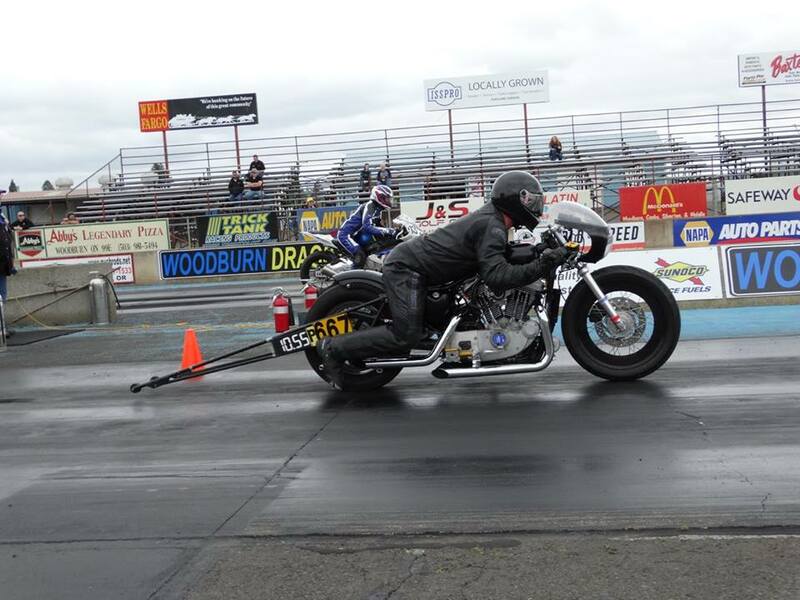 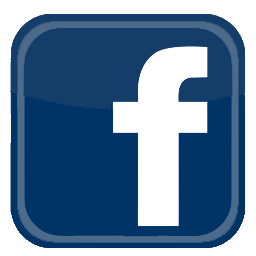 Jim Livingston, who was operating Madras Dragstrip at the time, purchased the Woodburn Dragstrip in a sealed bid in 1972. 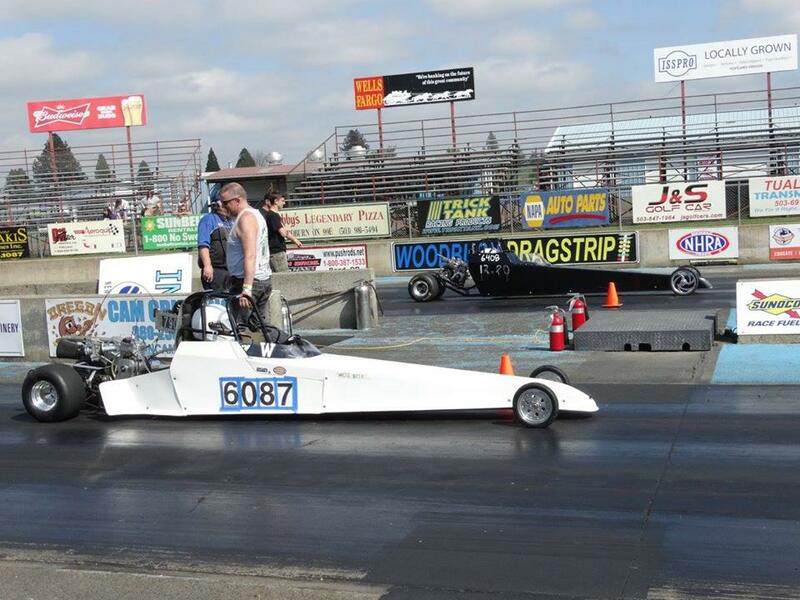 Jim ran both facilities through the 1975 season, before focusing on Woodburn. 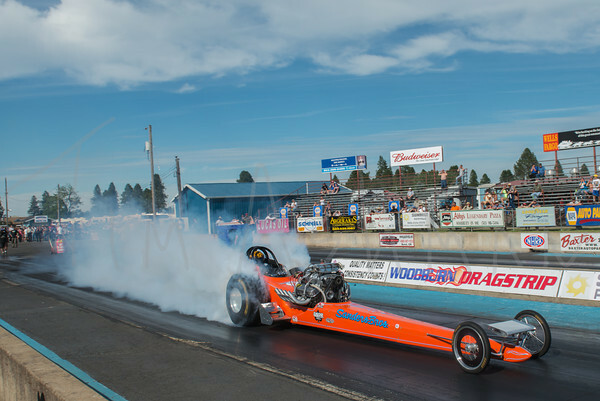 Since 1972, the track has been named NHRA Track of the Year in the Northwest numerous times, including five-in-a-row since 1999. 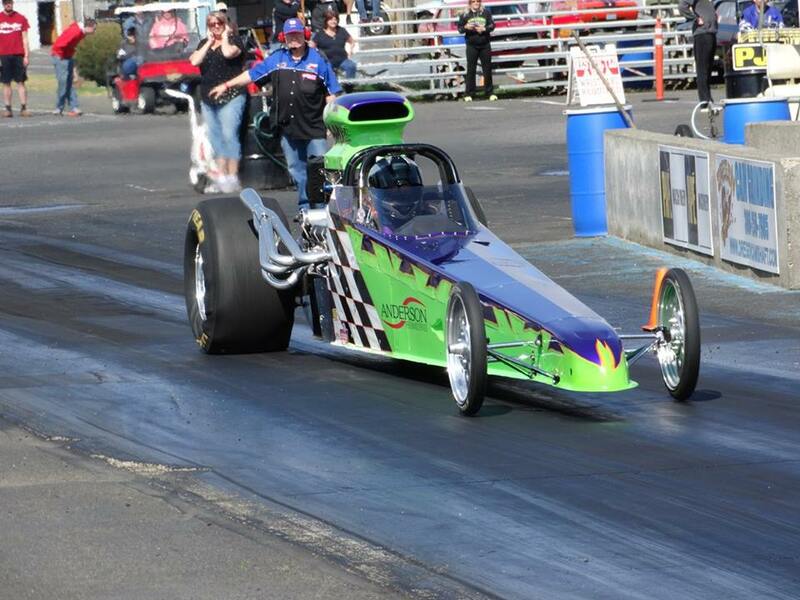 Fastest track in the region. 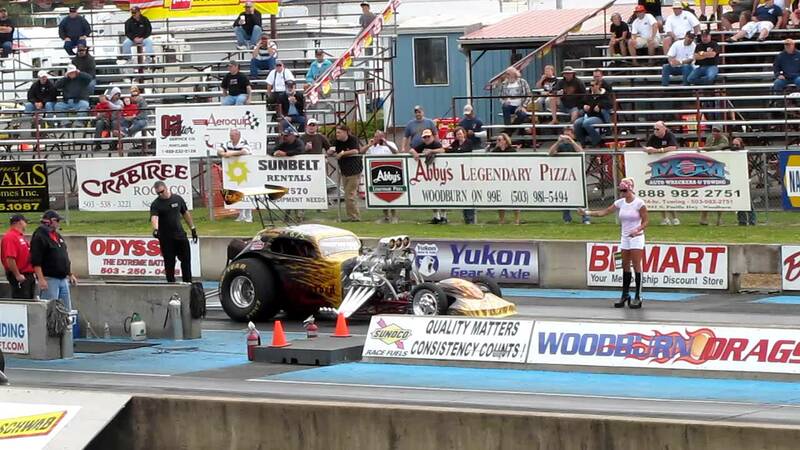 If you want to get a new personal best or break a record, this is where to go! 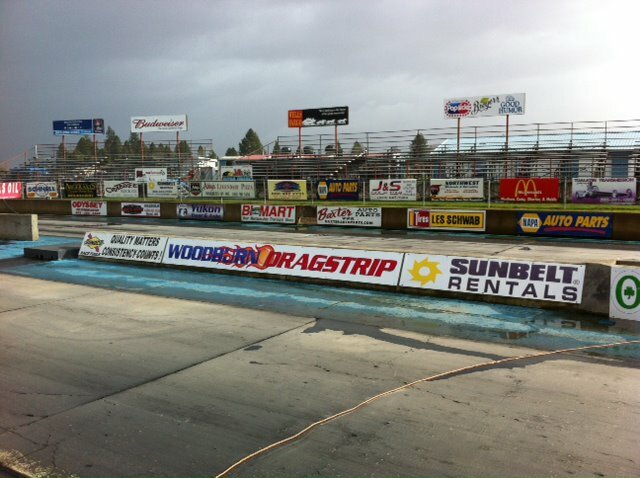 Very well prepped racing surface, and concession stands and restrooms are on both sides of the track, too.